Click on the buttons to visit a section. Click on section header buttons in the annual report to return to the top menu. Willamette Humane Society is proud to be a vital component of Marion & Polk Counties, providing compassionate services to pets and people since 1965, Through the support of our community in 2013-2014 we served 61,740 people and 8,804 animals- or an approximate 15.4% of the population. Willamette Humane Society provides compassionate services for pets and people through sheltering, adoption, end-of-life services, spay & neuter services, canine behavior & training, humane education, and animal care support programs. Thank you for your support! We received a total of 5,803 dogs and cats from Marion and Polk counties this fiscal year. 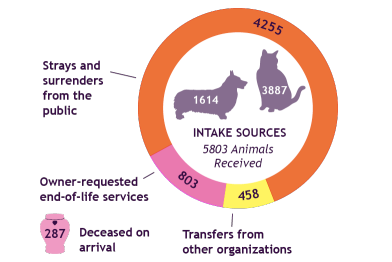 4,713 stray, surrendered, and transferred animals were given an initial health and behavior evaluation upon arrival that includes microchip scans and matches to lost pet reports. Animals in the adoption pool received initial vaccinations, medical treatment, special diets or behavior modification (depending on need) to increase their likelihood of adoption. End of life services, including euthanasia and cremation, were requested by owners for 803 animals brought to Willamette Humane Society. Cremation was requested for 287 additional animals who were already deceased at the time of arrival. Our compassionate rehoming and end-of-life services are accessible for the general public, and financial aid is available. 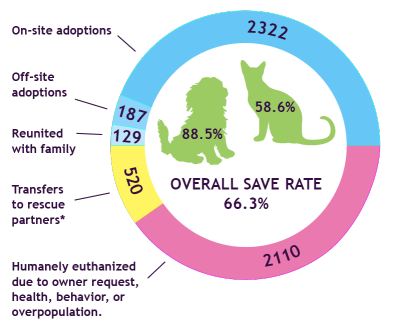 2,509 animals were adopted, 129 stray animals were returned to their owners, and 520 were transferred to partners for guaranteed live placement, equating to 88.5% of dogs and 58.6% of cats. 187 of these animals were adopted at 4 off-site locations including Petco and Nature’s Pet Market stores in the Salem/Keizer area, allowing us to house more animals available for adoption to the public without overcrowding our shelter kennels. Off-site adoption locations were also highly-accessible by public transportation. 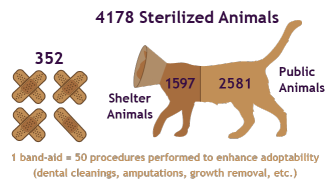 Willamette Humane Society Spay & Neuter clinic conducted 2,581 spay and neuter surgeries for public animals and 1,597 for shelter pets, for a total of 4,178 surgeries. 310 additional surgeries such as dental cleanings, amputations, growth removals, etc. were performed on WHS sheltered pets to enhance adoptability at the time of spay/neuter, and 43 surgical procedures were performed on shelter pets that were already sterilized at intake. This year, WHS, in conjunction with other cat shelter and rescue groups, formed the Marion Polk Community Cat Program, with the goal of increasing access to free or highly subsidized spay and neuter surgeries for free-roaming community cats (feral/stray/at large/un-owned). 507 cats were brought to the clinic for this service through June 2014. This free package includes the sterilization surgery, flea, ear mite and deworming treatment, vaccines including Rabies, and ear-tipping (the universal marking to identify sterile status). Our youth education program promoting humane treatment of animals and pet-child safety reached 5,199 children in Marion and Polk counties. 3,447 students in area schools received valuable lessons about personal safety around animals, proper pet care and compassion for animals. 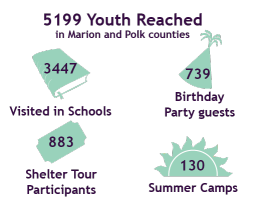 883 students and adults attended 38 shelter tours, 130 students took part in 10 summer camps and 25 birthday parties brought 714 friends and family members to the shelter to celebrate and learn about animals to strengthen the bond between pets and people. We expanded our sheltering services with 938 pets entering into our foster program. Our foster coordinator recruited, trained and managed 135 foster families who opened their hearts and homes to our special abandoned or surrendered pets in need of extra time and attention to become suitable for adoption. Foster families provide the additional time, medical treatment or rehabilitative training necessary for these special pets with individualized barriers to adoption. WHS canine training curriculum includes basic and advanced training, puppy socialization and training, specialty, trick and agility classes, and off-leash supervised play groups for sheltered and owned dogs. The program offers individual consultations with WHS’s certified dog trainer. This program served 358 households, trained 352 dogs in classes, and 31 pets and their families in private consultations. In addition, we held 4 Jr. Trainer camps and a winter break camp serving 60 middle-school youth learning elementary dog training and responsible pet care, while enhancing adoptability of resident shelter animals. Additionally, WHS offers pre-adoption consultations about dogs with specific behavioral needs in order to advise and instruct potential adopters. A free seminar, “Dog Smart” is offered bi-weekly to all adopters and the public. 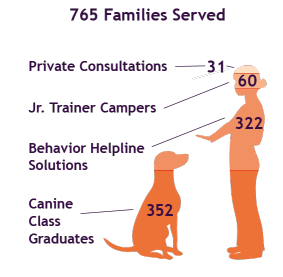 The Behavior Helpline, available to all community members, responded to 322 individual requests for assistance with companion animal behavior. 978 volunteers contributed 69,207 hours last year, for an all-time high equal to 33 FTE (equivalent full-time workers) or approximately 45% of our total workforce. Volunteers provided pets with compassionate care and training, cleaned kennels and staffed events, walked dogs, assisted in adoptions and administration, provided grounds maintenance, facilities improvements and professional in-kind services, drove animals to veterinary specialist appointments and transfers, helped with spay/neuter clinic operations, staffed several retail organizations and conducted trainings for new volunteers, and led the organization through service on the Board of Directors. More than 95% of our revenue comes from individuals. We are not a chapter or an affiliate of any regional or national humane organization. We rely entirely on donor support and fees to provide compassionate services to pets and people. Bequests: planned giving and estates. 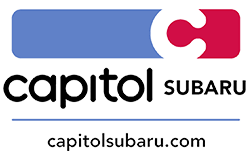 Fundraising: Monetary donations, in-kind donations, special events, corporate support, foundation grants, and thrift store revenue. Shelter Service Fees: Adoption and surrender fees, Davenport’s Den retail store profits, cremation and euthanasia fees, and spay & neuter clinic fees. Animal Service Contracts: Services provided to Marion and Polk counties. 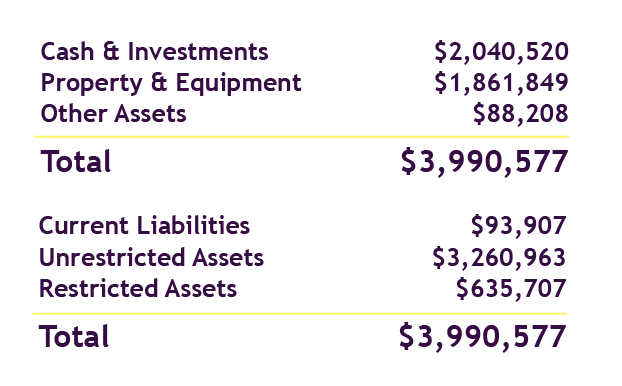 Investments and Other Income: Interest, dividends, gains, and loans. For Humane Legacy gifts, and a listing of monetary donors in 2013-2014, please download or view the printable version of our annual report. Annual report infographics designed by April Greer.